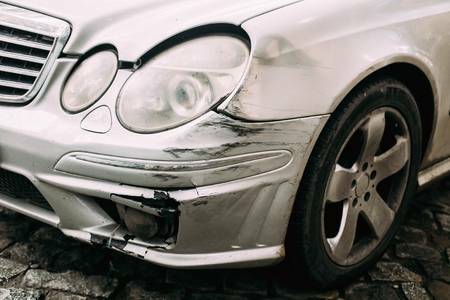 At Crash Bang Wallop, we pride ourselves in being able to repair, refurbish and restore the vast majority of damaged alloy wheels to their sparkling former glory. Our years of experience allow us to safely repair scuffed, dented, cracked and corroded wheels. For badly corroded alloy wheels, we offer chemical dipping to bring your wheels back to their former glory. This service includes the removal of tyres, new weights and valves. We are happy to refurbish alloy wheels singly or full sets at the same time. You can provide us with the bare rims or simply leave your car and we can remove and replace your tyres. A wide range of Finishes available. Check out our latest customers alloy wheel refurbishments in our gallery. All you need to do is call us to book your vehicle in!! Established car body repair & alloy wheel repair experts based in Rumney Cardiff. Try our super quick quote service. Just photo the damaged areas and email them over, and we will try to give you a quote within a few minutes. Make sure you leave a contact number so we can reach you. Our quotations are very competitive, we beat most realistic quotes, and we don’t offer cheap second rate workmanship. We now supply courtesy cars or hire vehicles, for all jobs for our customers convenience.